When Spanish explorers first brought mangoes to the island of Nevis in the West Indies, the fruit took to the temperate climate and rich soil like a fish to water. Today, mangoes are an intigral part of not only Caribbean cuisine, but the culture and experience as a whole. The island of Nevis has a particular affinity for the fruit, as evident by their yearly Nevis Mango & Food Festival. To many, mangoes are just mangoes. However, with hundreds of different varietals, 44 of which found on Nevis, there’s a lot to appreciate when it comes to enjoying the fruit to its fullest. 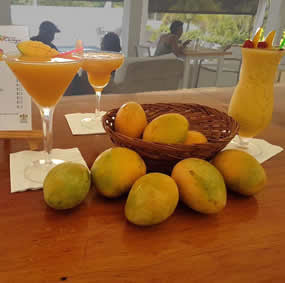 Mangoes are used in the culinary offerings of the island both as appetizers, main dishes, sauces, garnishes and desserts. The fruit is unique in that it mixes well with all flavors, especially spice. Chef Judy Joo, of Iron Chef UK fame, hosted a small bites tasting at the Four Seasons Resort Nevis. “I fell in love with Nevis years ago and always look forward to the festival,” she said. Chef Joo used flavors and techniques from her native Korea, including incorporating aspects of her famous Korean barbecue into mango-centric dishes. Her shrimp and mango salsa was well received by food critics from all over the world. 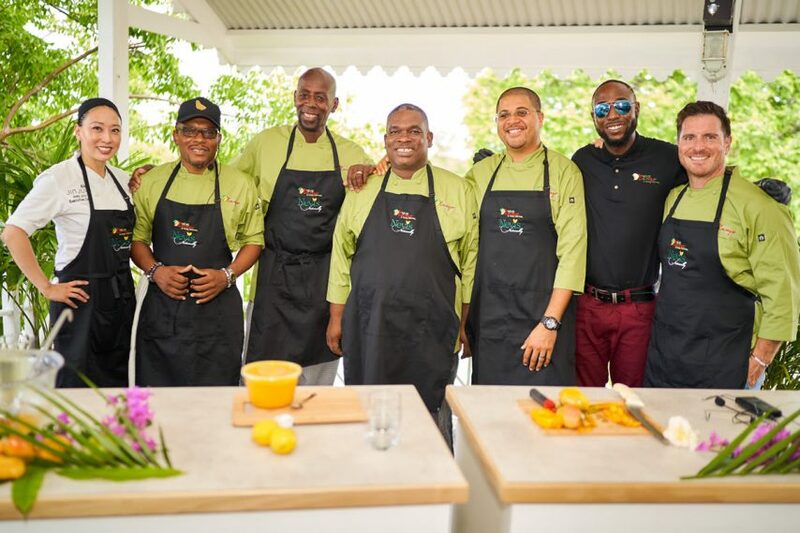 Llewellyn Clarke, a chef at Four Seasons Resort Nevis and native of the island, was seen at several events throughout the week adding his hot pepper sauces, jams and salad dressings to various dishes. He was one of several local chefs to offer their culinary creations to the festival. Food wasn’t the only thing on the menu, either. Kaddy Simmonds, a bartender at Montpelier Plantation, one of the islands most luxurious boutique hotels, offered one of his best drink recipes, the Montpelier Mango Martini, using only locally grown mangos. 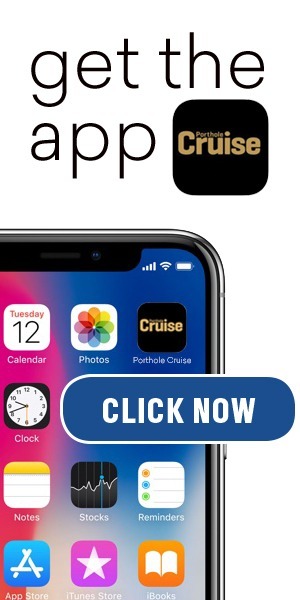 Try it for yourself with the recipe below! In a blender add the 3 oz fresh mango puree, 1 oz vodka, 1 oz mango rum and a splash of dry Vermouth. Add ice and shake for 20-30 seconds. Serve in a martini glass and garnish with a slice of fresh mango.